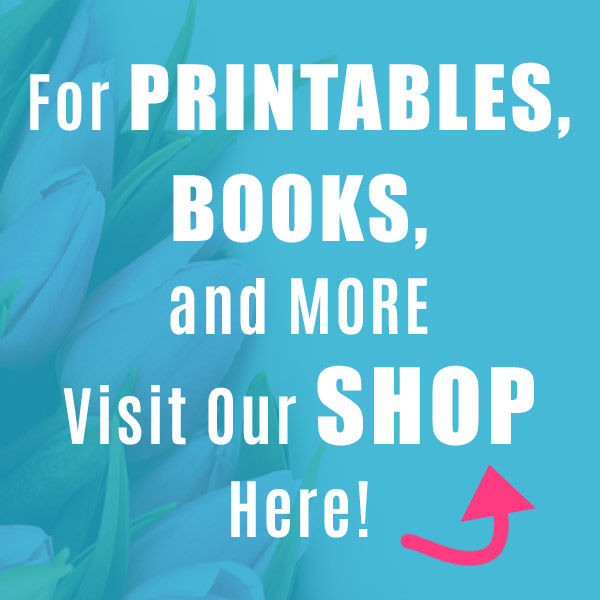 We’ve written a couple of handy ebooks! Check them out below! 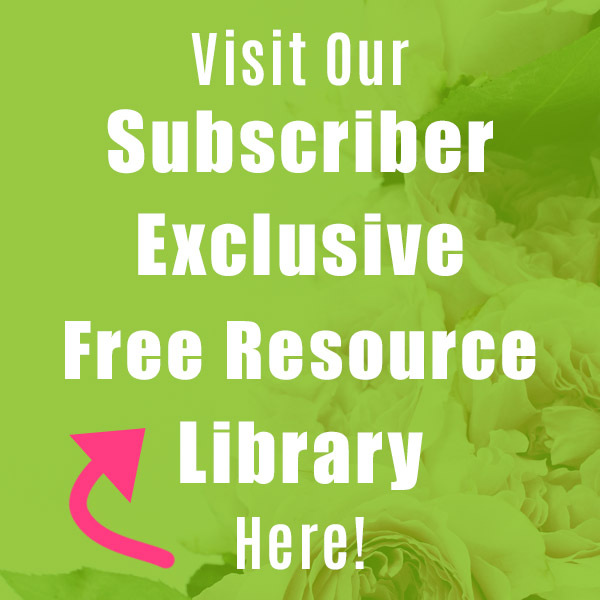 This page contains affiliate links to Amazon, which means that I may earn a small commission from some of the links on this page. Please see our Disclosure Page for more information. 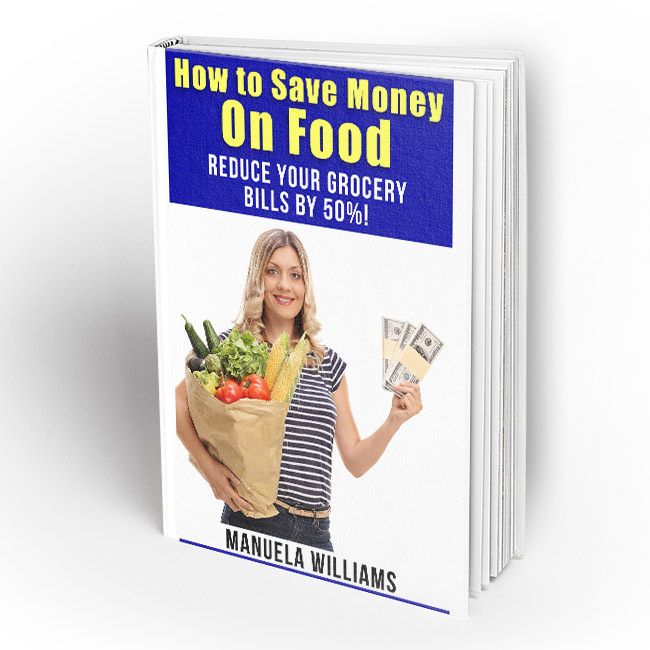 How to Save Money on Food: Reduce Your Grocery Bills by 50%! 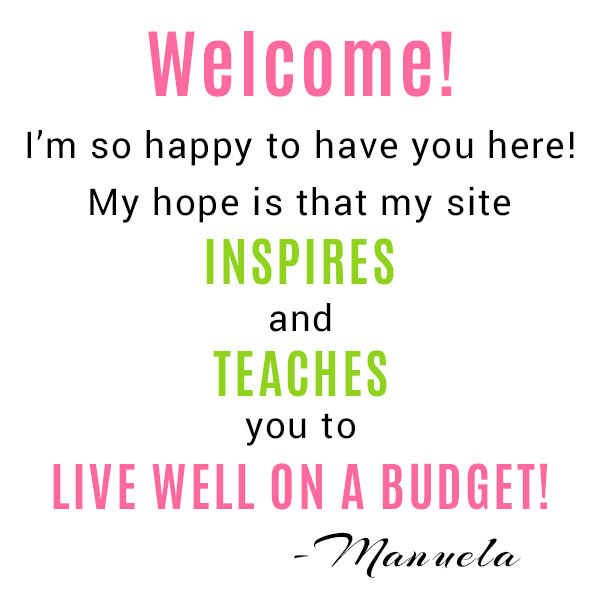 Are groceries eating up your budget, but you don’t know how to reduce your food costs without compromising on quality? I was once struggling with this exact same problem. But then I learned the tips and tricks that allowed me to cut my family’s grocery budget by 50% (while still buying organic)! It’s actually not hard to save money on groceries, it just requires a bit of know-how, and I’m going to share all of my frugal food tips with you! 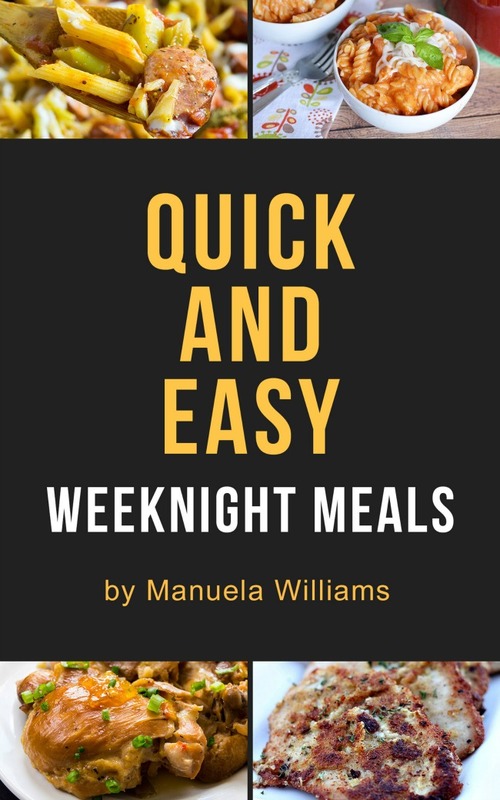 If you’re a beginner to frugal living or saving money on food, then let this book be your guide. 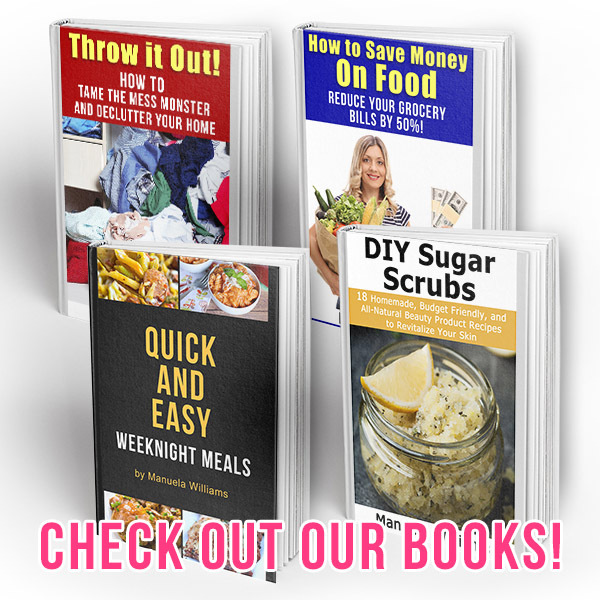 It includes every money saving tip, trick, and hack I use before going to the grocery store, at the store, and afterwards in my kitchen. No matter where you shop or what you buy, these tips will help you spend less on food! 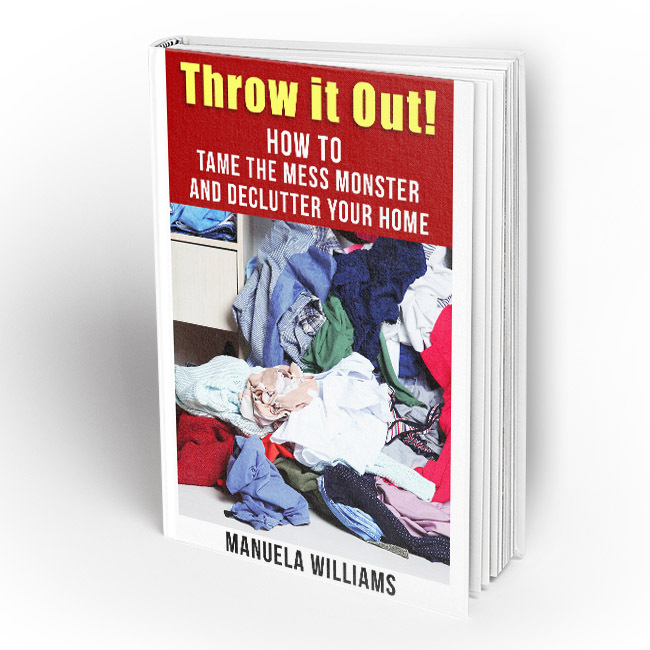 or get it in Kindle format on Amazon! 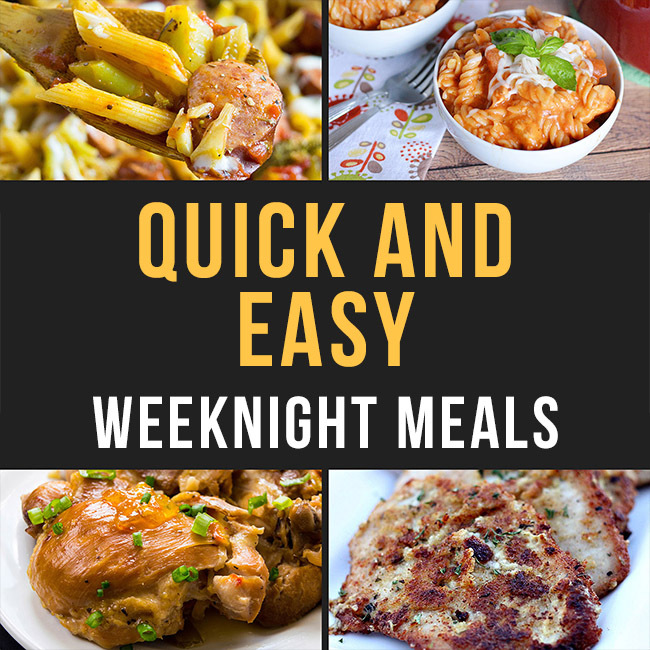 Quick and easy weeknight meals have never been easier to manage! Stop spending time scouring the web for weeknight dinner ideas, and check out these fast, easy, kid-friendly, and delicious recipes that the entire family will love. Several easy dessert recipes are also included, to finish off your perfect dinners. 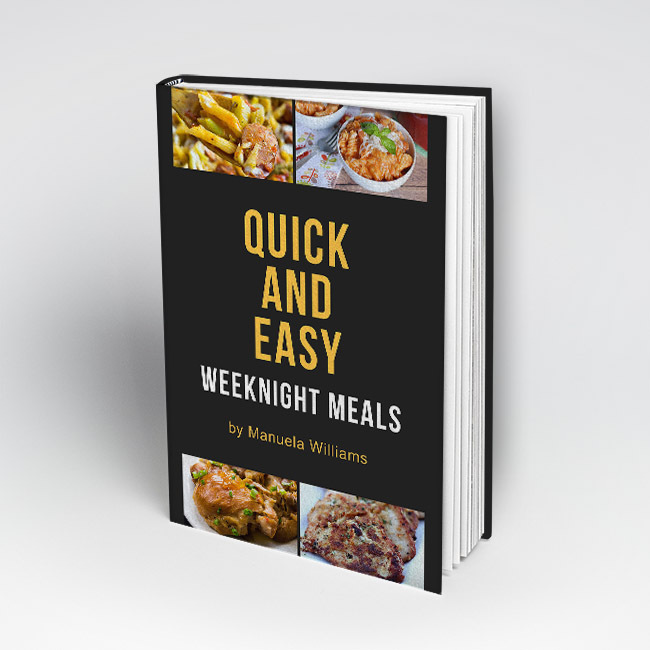 This simple cookbook full of recipes with common ingredients will make your family love dinner time! Have you been searching for beauty products that are all-natural, but also affordable? Those can be hard to find in stores. 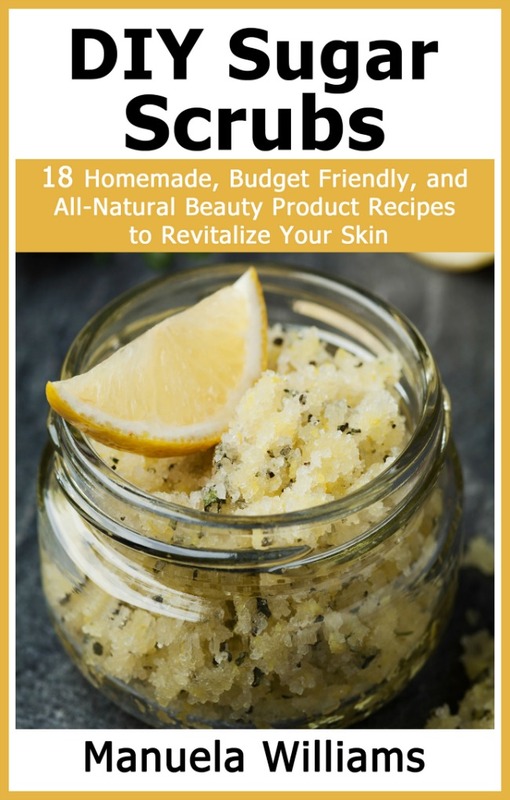 Luckily, it’s really easy to make your own all-natural beauty products at home! With just a few inexpensive ingredients, you can make your own sugar scrubs for your face or body that are the scent and color that you prefer! You won’t have to worry about dangerous chemicals potentially harming your skin or your health, and you’ll hardly have to spend any money! 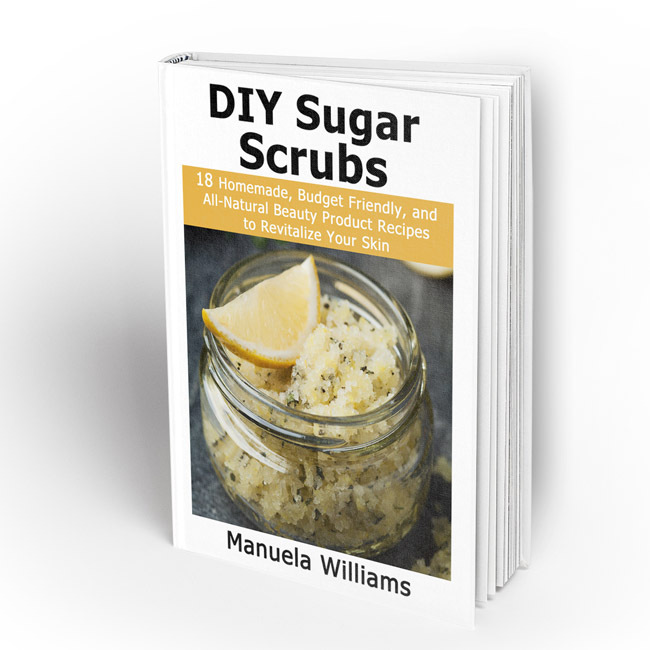 This book includes 18 recipes for all-natural homemade sugar scrubs to help you make the perfect scrubs for you. 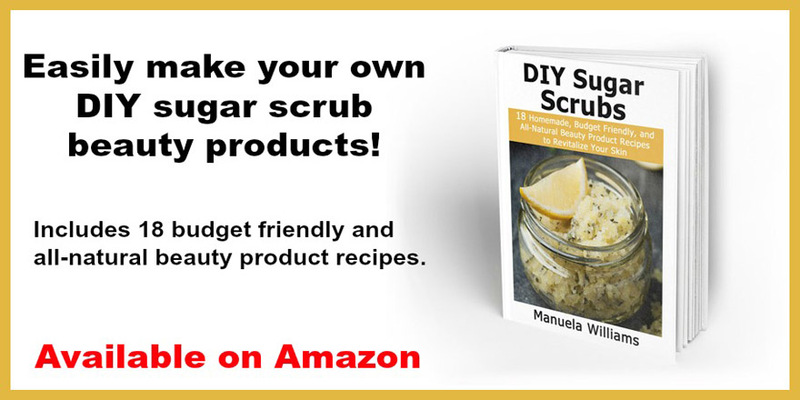 It also covers other important aspects of sugar scrub making, like storage, and how to package your scrub to give it as a lovely homemade gift!